Finding a reliable company to perform a gutter installation at your home doesn’t have to be difficult. 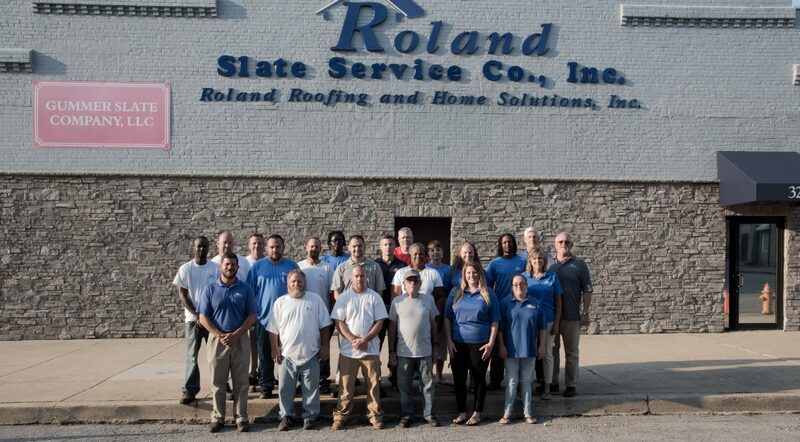 Simply turn to the trusted professionals at Roland Slate Service Company. We have been in business since 1989 and have the experience necessary to get the job done right. Plus, we offer a wide variety of gutter products to suit the aesthetic needs of just about any home in the Rockville area. Best of all, we stand by our gutter installation products and service with a one-year labor warranty, on top of the comprehensive material warranty provided by the manufacturer. That way, you can rest easy knowing your investment in new gutters is completely covered. 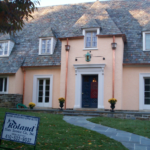 To learn for yourself why we are considered to be the premier gutter installation company in the Rockville area, contact Roland Slate Service today.